Actisense is the market-leading electronics brand from Active Research Limited and provides electronic products to the marine industry worldwide. 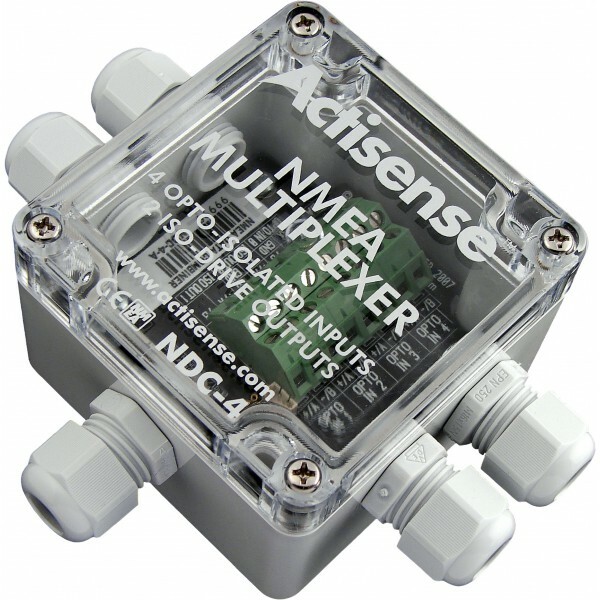 Actisense is dedicated to supplying intelligent sensors and interfaces that are unrivalled for their quality, features and reliability. The NMEA specialists.